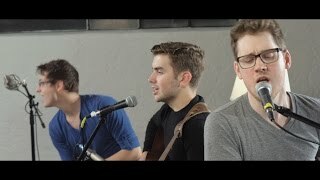 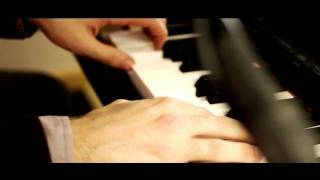 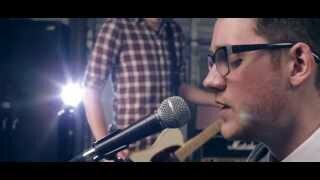 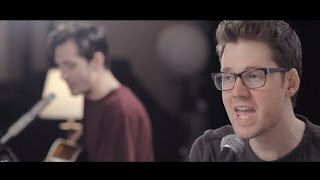 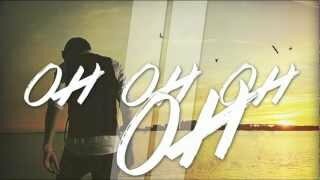 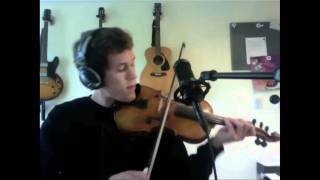 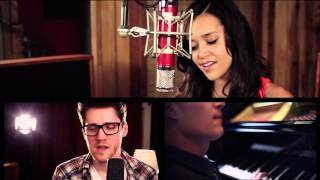 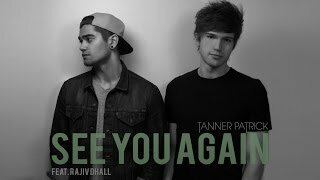 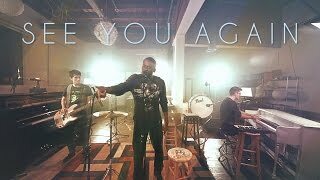 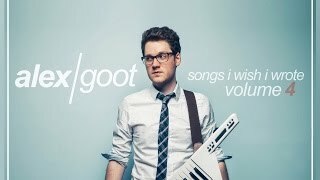 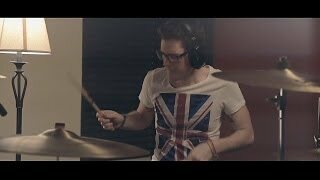 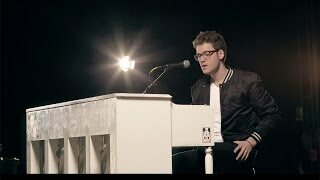 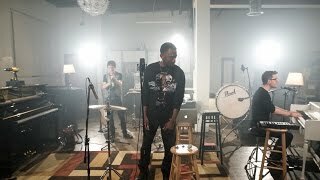 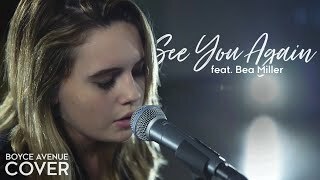 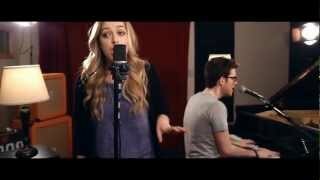 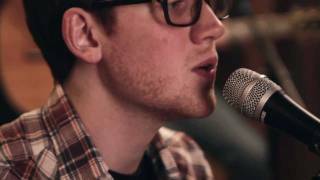 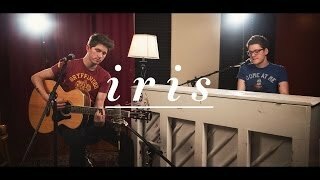 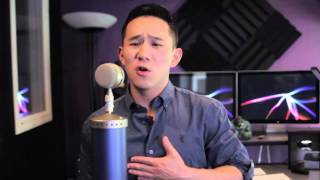 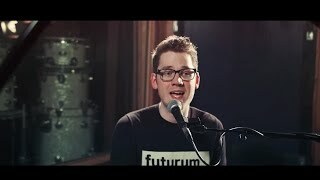 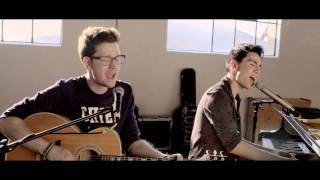 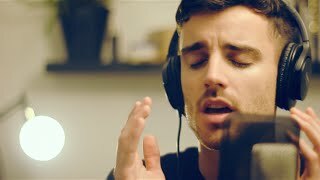 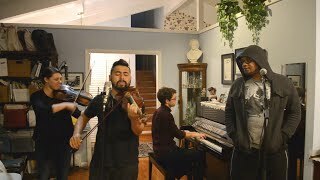 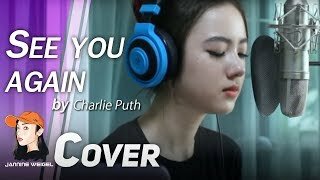 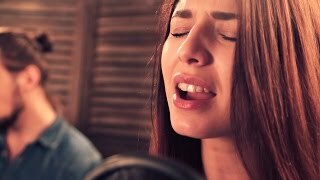 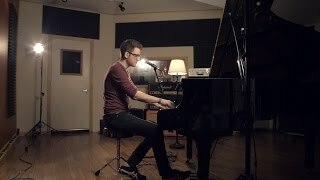 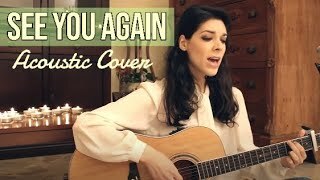 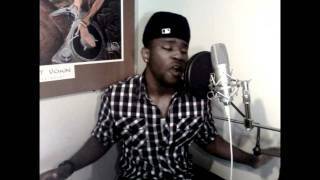 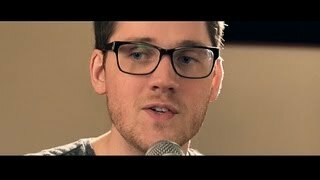 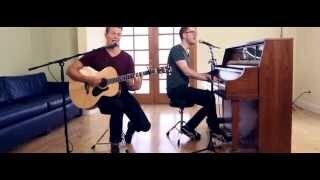 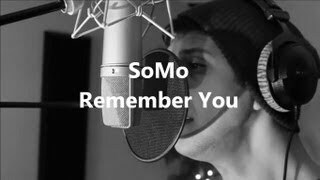 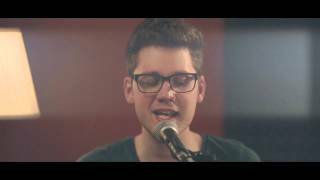 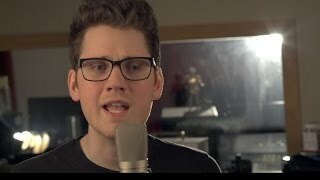 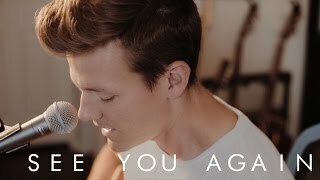 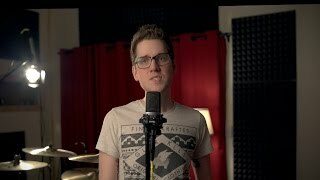 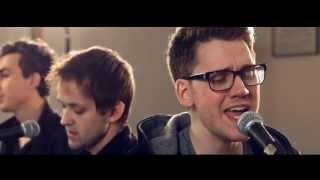 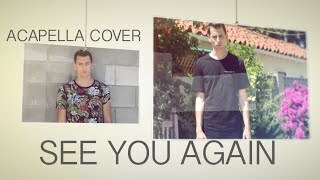 "See You Again" Cover by Alex Goot, Kurt Schneider, and Eppic. 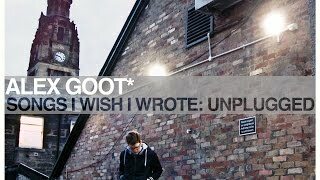 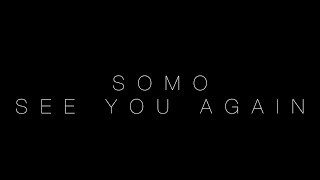 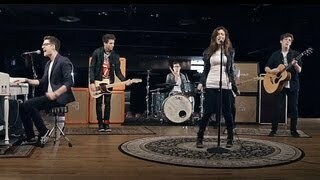 Audio produced by Alex Goot and Kurt Schneider. 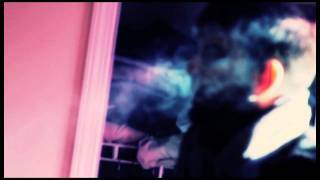 Video filmed by Manny Figgs.